By Julie Lawson, Honorary Associate Professor, Centre for Urban Research, RMIT University. City Futures Research Centre is collaborating with Dr Lawson on the AHURI Inquiry ‘Social Housing as Infrastructure‘. 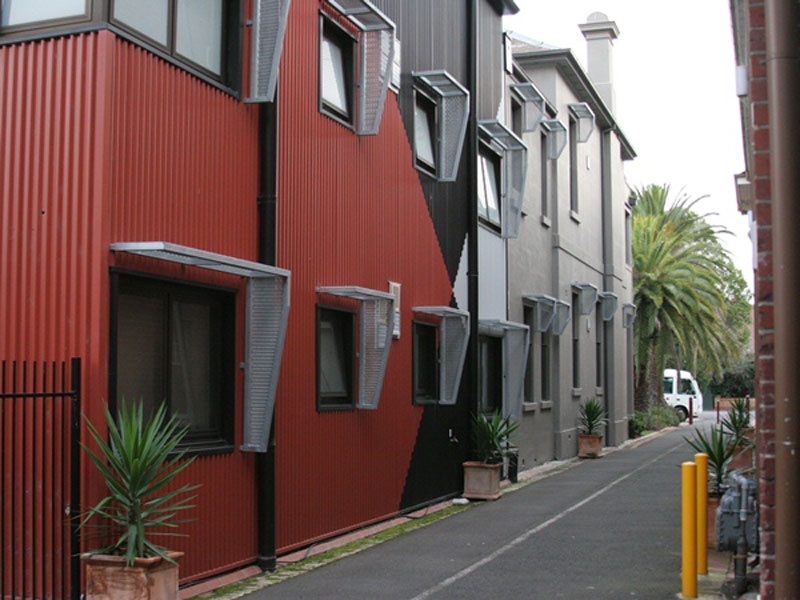 The Centre for Urban Research in its submission concerning the National Housing and Finance Investment Corporation to the Federal Treasury provides evidence to support an appropriately governed and skilled NHFIC, alongside a complementary but independent capital investment strategy to supply social housing to address growing Australian needs. The NHFIC is a mechanism to reduce financing costs but will not address the funding gap. However, it can certainly improve the terms and tenor of debt finance for Community Housing Providers, especially when combined with a guarantee and capital investment programs providing targeted and conditional grants for housing supply. Financial intermediaries such as the NHFIC and the UK’s Housing Finance Corporation (THFC) which it draws on, never operate in a vacuum, they complement rather than steer and ensure outcomes. Experience shows that the deeper the grants the greater the social outcome. Since major cuts to capital investment grants In England there has been very limited new social housing provided in 2016-2017, declining from 36,700 units in 2010 to less than 1,100 in 2016 (but no officially collected figures any more). Social housing has been largely replaced by affordable housing and sales though right to buy have also vastly outpaced new supply (Williams and Whitehead, 2015). Of course Australia once had a reasonably large capital investment program for social housing under decades of Commonwealth State Housing Agreements CSHA. These agreements produced 8,000-14,000 units per year between 1951 and 1996 (Troy, 2012). Since the mid-1990s the proceeds from transfer payments have been less easily accounted for. Indeed, performance benchmarks such as affordability were impossible to obtain given both limited resource and booming price rises. Now we have a draft bill before Parliament on the National Housing and Homeless Agreement known as the Treasury Laws Amendment (NHHA) Bill. This provides a another framework for bi-lateral agreements but no guaranteed national capital investment payment. Rather conditional housing and homeless assistance payments will be tied to targets specified in state housing strategies. However, the Bill does not specify any specific frameworks, standards or targets that would ensure nation-wide and comprehensive housing outcomes. Important targets could concern the adequate allocation of supply, the capacity of young people to achieve housing independence and reducing levels of homelessness. These are all measurable indicators which can use easily accessible data. In our RMIT submission we provide several examples of complementary capital investment programs elsewhere which have made progressive inroads to these goals. For example Finland’s ARA Munifin model (Averio, 2015), produces 9,000 units per year (22% of supply) and for many years has the best record in Europe for reducing rates of homelessness (Feantsa, 2016) and along with Denmark and Sweden, enables young people to leave their parental home before their mid-twenties and achieve housing independence via the social, secure rental or ownership markets. All the more reason for AHURI associates to step up to the plate with evidence and expertise in needs based modelling and program design to underpin a more comprehensive affordable and social housing investment strategy. We will be making a presentation on these at a session on Social Housing as Infrastructure to the AHURI National Housing Conference in Sydney later this month.